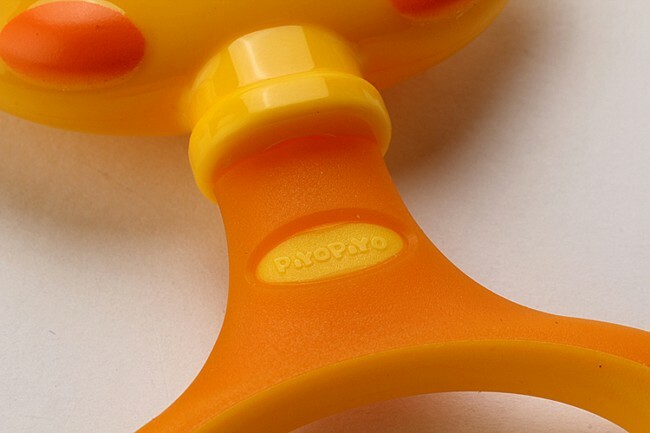 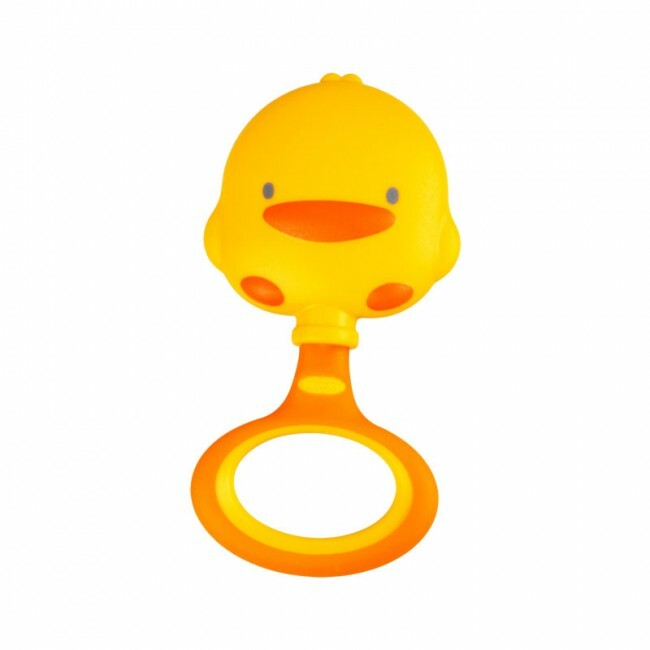 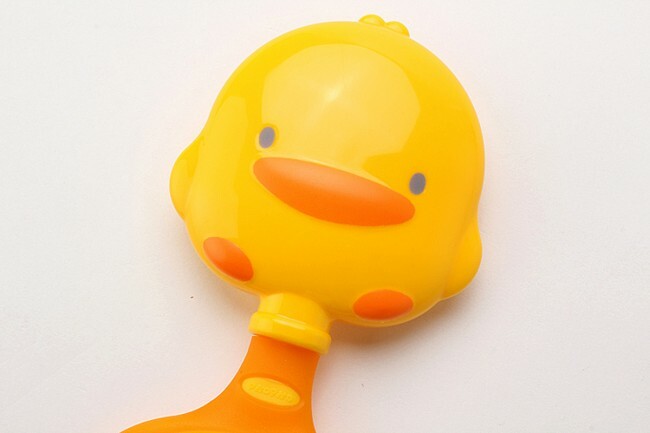 Our Piyo Piyo Rattle is Sure to grab any baby's attention. 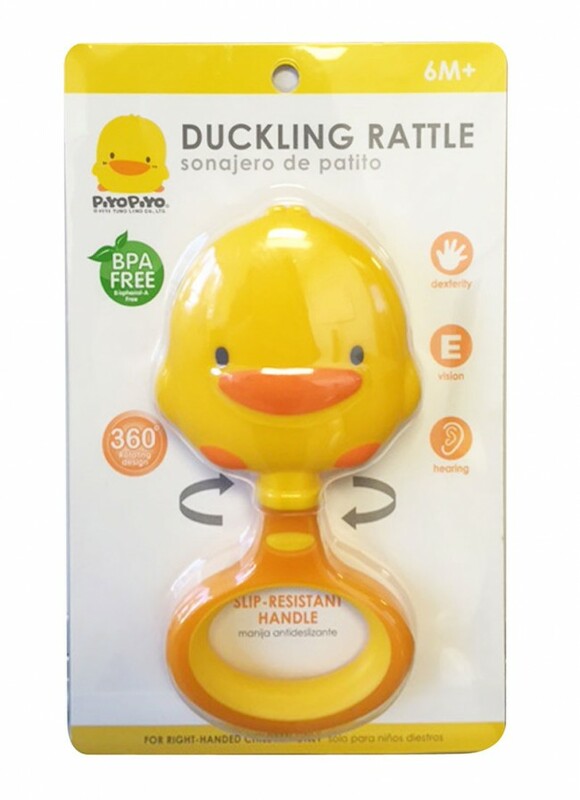 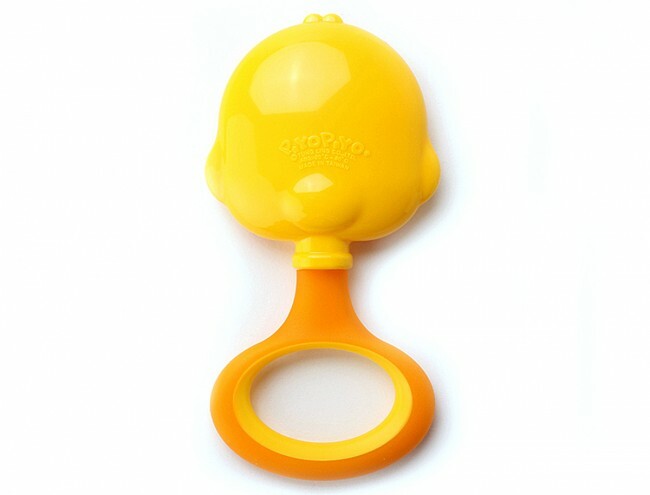 It’s specially designed handle is soft and easy for tiny hands to grip while promoting hand, vision, and audio development. 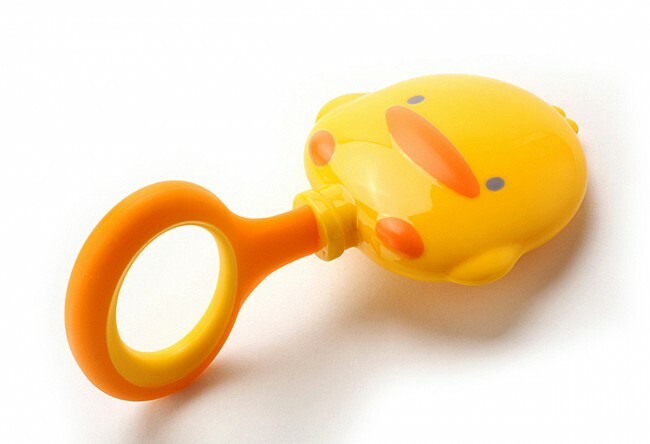 Why not let the baby have all the fun? 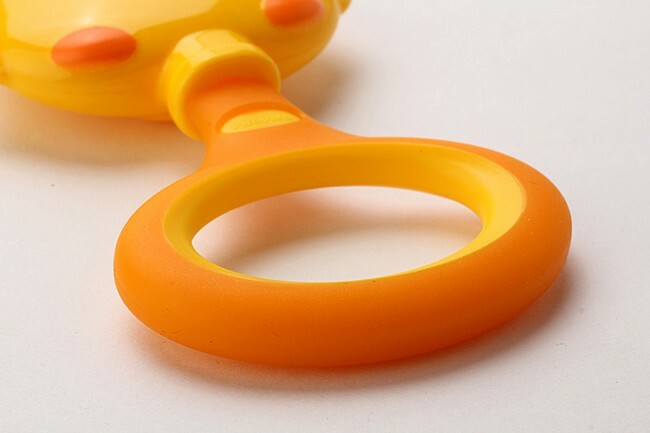 • Anti-silp grip inner ring: P.P.